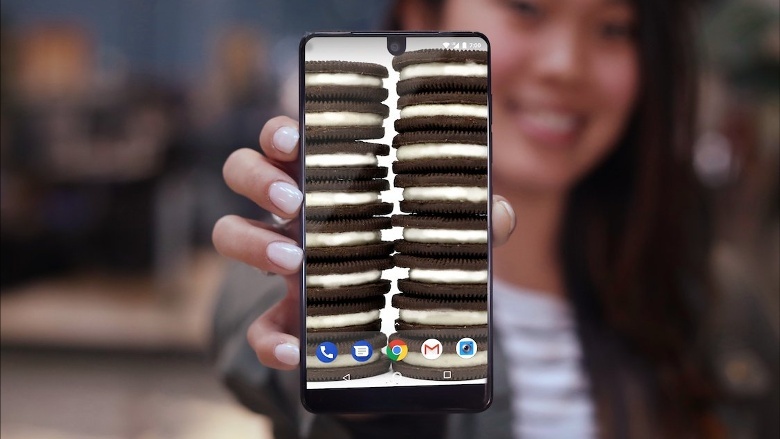 The Essential Phone is finally and officially receiving the much anticipated upgrade to Android Oreo. The jump to version 8.1 has been built up through several beta builds and comes after the company decided to pass over version 8.0, likely because of especially tangled bug issues. 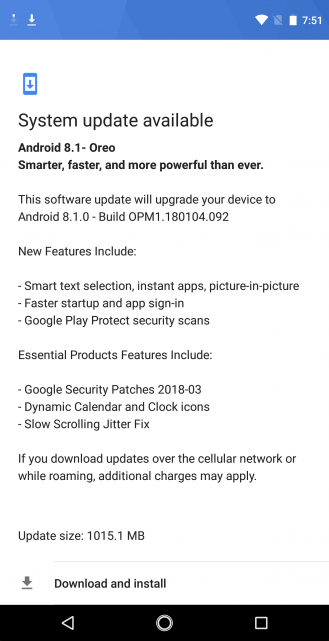 Along with basic Oreo features like better autofill, instant applications, picture-in-picture video viewing and smart text selection are the March Android security patches, dynamic icons showing correct times and dates for the clock and calendar icons on the home screen and a fix for jittery scrolling at slow rates. The beta program for this OS update has been on since November. OTAs are rolling out progressively.